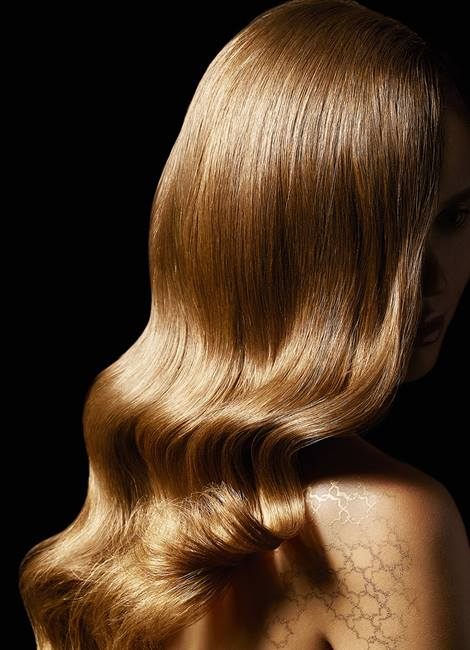 Treat your hair with this luxurious L'Oreal Mythic oil With nourishing Argan Oil and heat protection of up to 230°C, for a gentler blow-drying routine and securing long-lasting unruly hair action. 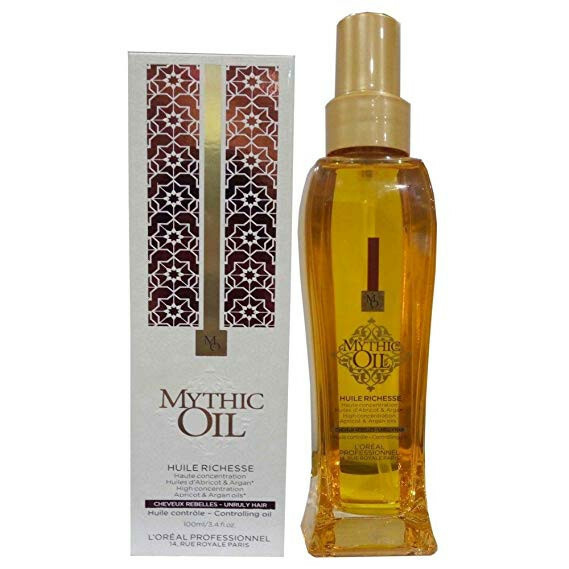 Mythic Oil provides weightless hydration and keeps you hair silky smooth shiny. 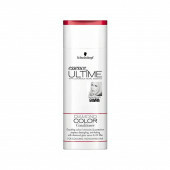 Touch-ups are easily perfected, and instant rehydration of any hairstyle is possible in a matter of seconds. 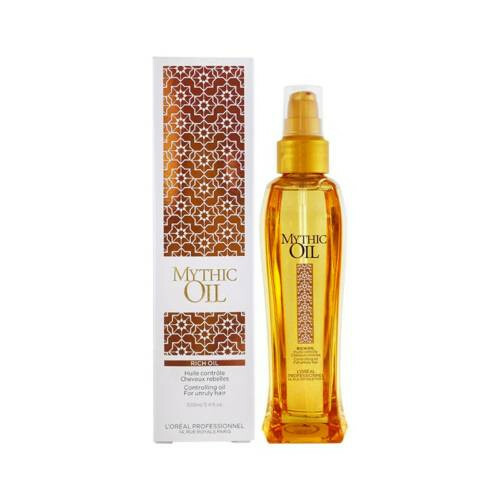 Increased suppleness and long lasting anti-frizz protection provide intense nourishing and shine enhancing benefits Mythic Oil is packed with essential fatty acids, that , nourishing and antioxidents properties improved suppleness to help style your hair It is also perfect for a pre-wash scalp massage. 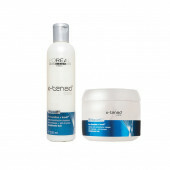 This formula softens, adds shine and radiance to the hair without weighing it down. 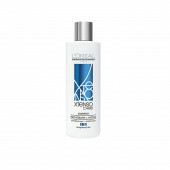 Its lightweight and fluid texture is ideal for detangling after cleansing and adding radiance before or after blow-drying. 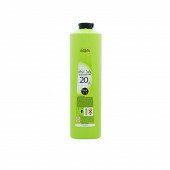 Added heat protection of up to 230°C. 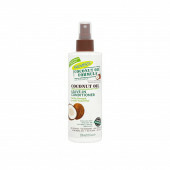 Fast drying and ideal for detangling. 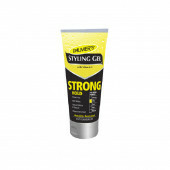 Controls the look of frizz. 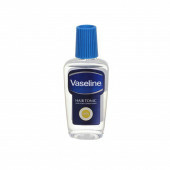 Infused with a rich blend of precious oils, including Argan Oil.